Whether you’re looking for a personal loan or a home loan, it’s usually worth looking for one with a low interest rate, so you can pay less from month to month and over the lifetime of the loan. 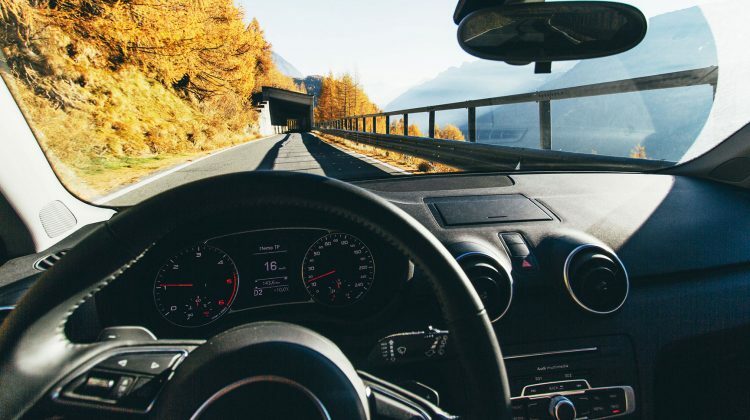 Car loans are no different, and while it's useful to compare the features of any car loan, it’s also worth comparing the other features offered by a low-interest car loan, to make sure you’re getting a deal that’s right for you. That’s because when you also look at a low-interest car loan’s fees and features, you might find that the cheapest loan isn’t always the best. One important point to remember when searching for low-interest car loans is that the advertised interest rate might be different from the ‘real’ rate you pay. That’s because car loans can become significantly more expensive once you include the cost of fees. As a result, you should also consider the ‘comparison rate’, which combines the advertised interest rate with any associated fees. Please note, though, that the comparison rate will be calculated on a car loan of $30,000 over five years – so it might be slightly inaccurate if your loan is different. Once you do that, you might discover that some low-interest car loans aren’t as cheap as they initially seem. You might also find that some car loans with a higher advertised rate might work out costing you less over the life of the loan. Remember that a car loan’s comparison rate only summarises its standard fees and charges, and may leave out other costs associated with a particular loan. Also, the comparison rate doesn’t account for the extra features and benefits that could influence your decision, so be sure to do a little extra research settling on a low interest car loan. To get the lowest possible interest rate on your car loan, you’ll need to prove that you’re a relatively safe risk for the lender. Having a stable income and a good credit history can be a big help, but so is opting for a secured car loan. In this arrangement, the balance you borrow is guaranteed against the value of the car you’re buying. Even if a borrower doesn’t pay back a lender, the lender can still make up this loss by repossessing and selling the borrower’s car. This extra financial security for lenders often translates into lower interest rates for borrowers. That said, qualifying for a secured car loan isn’t always easy, as lenders want to be confident that the car’s value will cover the financial losses of a potential default. Thus, secured car loans may not be available for certain car models, or cars over a certain age, depending on the lender. If the car you’re looking at doesn’t qualify for a secured car loan, or if you’d prefer not to risk losing your car if repaying your car loan becomes a problem, you could instead opt for an unsecured car loan, which will likely have a higher interest rate. How do I find cheap petrol? Want to find out real-time petrol prices near your home and work? You can use apps like FuelMap, MotorMouth and PetrolSpy. If you live in Sydney, Melbourne, Brisbane, Perth or Adelaide, the Australian Competition & Consumer Commission website will tell you whether now is a good time to buy, based on your city’s petrol cycle. Alternatively, if you want to see how prices have trended over the past few months or years, use the Australian Automobile Association website. What is a variable car loan? What is a fixed car loan? Once you’ve identified your preferred low-interest car loan, the next step is to make sure you can afford it over the life of the loan. Don’t forget that variable car loans can change at any time – the interest rate could go down, but it might also rise. However, if you choose a low-interest car loan with a fixed interest rate, the rate will remain unchanged during the fixed-rate period. So even if variable rates go up, your fixed-rate car loan will maintain the same low interest rate, with every repayment bringing you one step closer to owning your car outright. If you believe that interest rates are likely to fall, you might be better off going for a variable car loan after all. But just make sure that you have financial buffers in place so that you can keep paying the car loan if – contrary to predictions – your rate actually increases. If one of the reasons you’re looking for a car loan with a low interest rate is to avoid paying a lender too much more on top of your car’s value, it might be worth considering making additional payments on your car loan. By getting ahead in your car loan repayments, you’ll be bringing yourself closer to getting it fully paid off and making an early exit from the loan, which should reduce the total amount of interest you’ll need to pay over the lifetime of your loan, saving you money. However, this isn’t a valid option for every low-interest car loan. That’s because some lenders charge fees for making additional repayments or exiting a loan early, to compensate for the interest payments they’d be missing out on. This is something to check before you take out the loan. Fixed-rate car loans tend to carry more restrictions, often locking borrowers into tight repayment plans. Variable rate car loans tend to have more flexible repayment arrangements, though some lenders do still charge these fees. Again, make sure you’re familiar with the car loan’s terms and conditions before signing on. What is a car loan redraw facility? If your low-interest car loan allows you to easily make extra repayments, there’s sometimes an added benefit beyond just bringing you closer to exiting your loan early. If your car loan also includes a ‘redraw facility’, you’ll be able to claim back (or redraw) the extra money you’ve paid onto your car loan if required. As well as adding extra flexibility to your car loan, a redraw facility can help you make those extra repayments with confidence – you’ll be able to get ahead in your loan without locking up your spare cash in your loan and losing access to it altogether. Please note, though, that redraw facilities often come with conditions attached. For example, you might have to pay a fee every time you redraw money. Also, there might be limits on how much you can withdraw within a certain time period. Do you need a deposit for a low-interest car loan? If you’re hoping to get a low interest rate on your car loan, you’re more than likely going to need to pay the full deposit required by your lender, to better ensure your loan’s security and reduce the lender’s financial risk. While some lenders offer loans that require only smaller deposits or even no deposits, these loans represent higher financial risks to their lenders, which means higher interest rates. So if you have your heart set on a low-interest car loan, it’s usually worth making sure you have some savings available for a deposit. 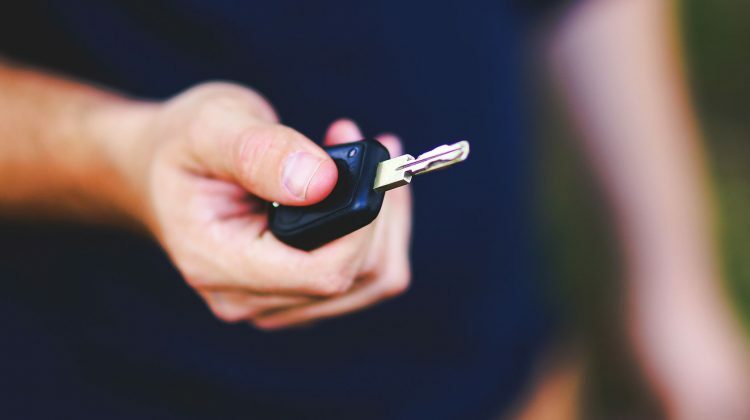 If you’re buying a car that’s been owned before, even if it’s young enough to count as ‘new’ for the purpose of taking out a car loan, it’s usually worth applying for a report on its financial history from the Personal Property Securities Register (PPSR), formerly known as a REVS check. This will let you know if the car still has money owing on it from a previous owner (also known as a financial encumbrance). While you can organise one of these reports yourself, your lender might be willing to do this for you during the loan application process – although you might have to pay a fee. 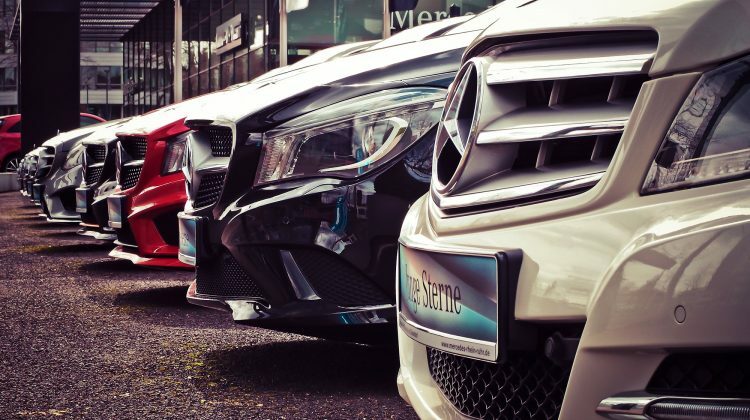 At RateCity, you can find a wide range of car loans available from a variety of lenders, and organise your options to find the car loans offering the lowest advertised interest rates and comparison rates. 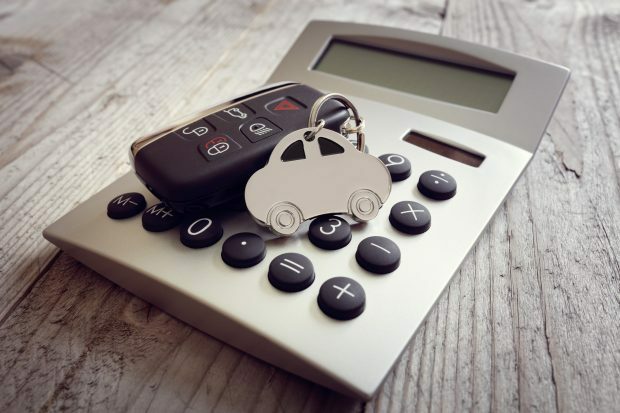 Remember, though, that a low interest rate shouldn’t be all that you look for on your car loan – take a closer look at the features and benefits offered by different lenders to work out which car loan will provide you with the most value for your financial situation. Can I get a car loan if I am on disability benefit? Yes, there are some lenders who will consider your application if you are on a disability pension. As long as you have an income, usually of over $400 a week, there are lenders that are willing to supply you with a loan. There are also microfinancing charitable organisations that provide low interest loans for people on low incomes for certain necessary amenities, such as cars, if they match the specified criteria. If you already own a car, you could potentially bring down the cost by selling your car in the process. Before that happens, though, you’ll need to find out how much your car is worth. One of the first places to find this value is to research the value of your current car, giving you an idea of roughly how much it’s worth in its peak condition. 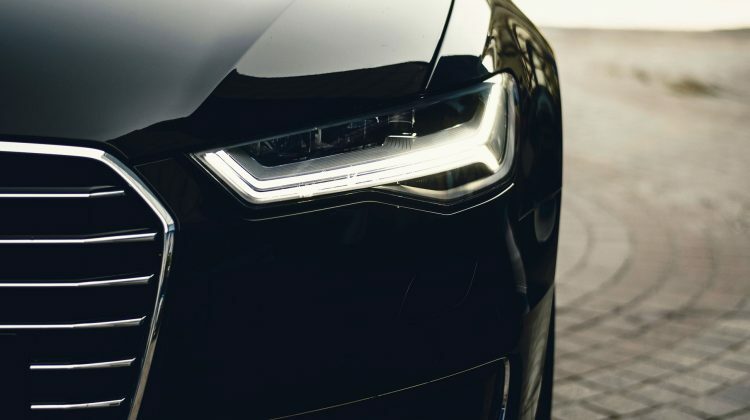 There are plenty of websites that offer a free online valuation, allowing you to enter your car’s make, model, year, badge and description, with results listing a price guide based on both selling your car privately and through a dealership. Of course, dealerships will try to profit on your trade-in by buying it for less than they can sell it, making it highly unlikely that you’ll get the same price selling a car to a dealer as you would selling a car privately. However, private car sales can be costly and can take months to sell, making car trading more convenient with a guaranteed return, even if you may not be able to realise the total value of your car’s worth. Remember that everything is negotiable. If the dealership is offering you less for your trade than you wanted, try to negotiate elsewhere to gain that money back. Start by negotiating on the price of the trade and then ask them if they can give you a further discount on your new car. Yes, there are some lenders who will consider your application if you are on a disability pension. As long as you have an income, usually of over $400 a week, there are lenders that are willing to supply you with a loan. There are also micro-financing charitable organisations that provide low interest loans for people on low incomes for certain necessary amenities, such as cars, if they match the specified criteria. Some companies will advertise no credit check car loans, however under the Australian National Consumer Credit Protection act, credit checks are required by all responsible lenders, so such lenders are likely to have high interest rates. Depending on your income and credit history, you may qualify for a low interest StepUP loan from Good Shepherd Microfinance. Where can I find car loans for single mothers? Single mothers can sometimes find that due to their circumstances the bigger banks can be less inclined to lend to them, but there are smaller companies and specialist lenders who can be willing to provide loans to people in a range of circumstances. Single mothers could benefit from getting in touch with a car finance broker, as a broker is likely to have knowledge and access to options that are suited to their needs. Finance brokers often don’t charge for their services as they work on a commission basis from lenders. Brokers will have industry knowledge and contacts within lending companies and is therefore more likely to be able to find the best deal for your circumstances. Brokers are qualified professionals who are licensed under the National Consumer Credit Protection Act so have an obligation to follow responsible lending practices and to work in your best interests. Find car finance through a broker.